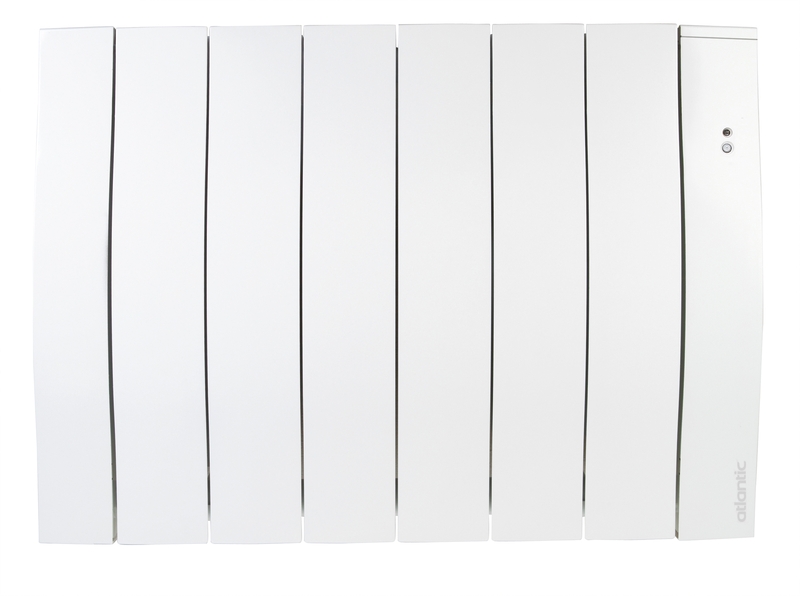 The Atlantic Heat Galapagos Smart Radiator has a perfect balance between effectiveness and style with thermofluid heating technology it combines a sheathed heating element immersed in a heat conducting fluid with an aluminum front panel and internal plates. 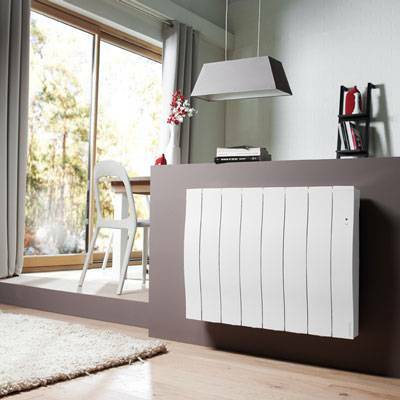 The Atlantic Heat Galapagos Smart Radiator can be connected to the Atlantic Heat Cozytouch which lets you Remotely and simultaneously manage several Heaters in the different rooms of your home. Through Cozytouch, the heaters communicate with each other adjusting their settings according to your comfort requirements.